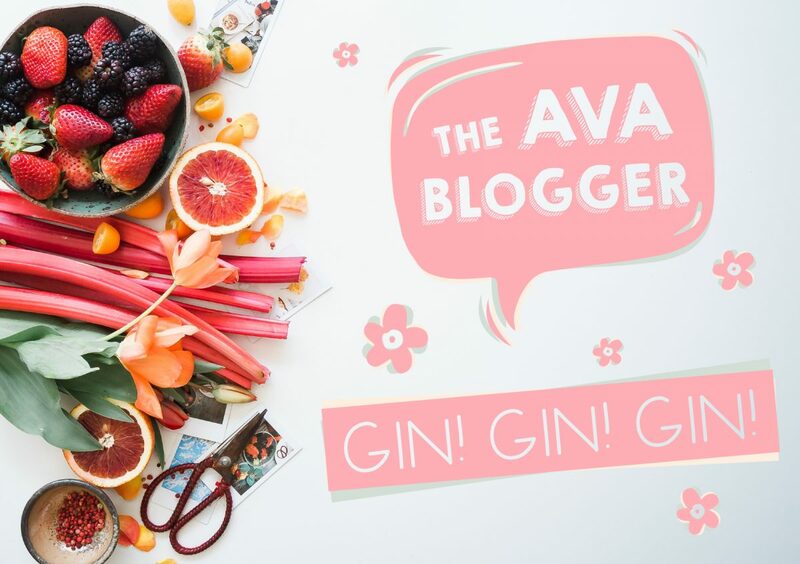 Discovering the current trends in the Gin World and how you can replicate your very own at home! Gin has been booming for the last few years and it doesn’t seem to be slowing down any time soon! Everywhere you turn there’s a new infusion, garnish or tonic to pair with your serve and distilleries seem to be popping up almost daily. Long gone is the standard options of a Cork Dry or Bombay Gin & Tonic served with a slice of Lemon in a straight glass-circa 2015. The product is now more accessible than ever to the people who necessarily wouldn’t drink gin. The pre-conceived notions of ‘oh it tastes like flowers and perfume’ has dissolved and people are being drawn in by the tempting range of flavours, pretty glassware, garnish and tonics. The growing popularity has challenged distillers to break the market and for bartenders to push the boundaries of their creations. Thus creating the BOOM of choice that has flooded bars, restaurants and off sales. Garnishes Galore; goodbye standard Lemon and hello Strawberries, Peppercorns and elegant rolls of Cucumber to compliment your serve. Gin distillers aren’t the only ones jumping on the trend bandwagon, even the tonic world has experienced the Gin Boom. Forcing house hold brands like Schweppes to step up and upgrade their standard offering from Slimline and Original Tonic, to keep up with new brands that have created a range of mixers to elevate your tipple. You can now get gin that changes colour, yep, you read that right! The Sharish Gin starts off blue and once tonic is added, it changes before your eyes into a pink drink! What is not to love? Of course the Northern Irish favourite, Jawbox served with Honeycomb and Ginger Ale has to get a mention. Who ever thought of putting Honeycomb in a G&T deserves a medal! A break through trend that has hit the market by storm- flavoured and infused gin. Copeland Gin is a perfect, local example of an increasingly popular product that has been infused with fruit flavours. While other brands have taken inspiration from childhood sweets and created Parma Violet Gin. There are too many to mention, we could possibly be here for hours, but if you’re still interested in what else is out there, click here. This summer The Ava has introduced a monthly Gin Infusion with the help of Bar Manager, Felipe. Can I do this at home? YES, no fancy kit required! You may have seen this before without putting 2 and 2 together, ever heard of Skittles Vodka? Or Werthers Original Vodka? The same process is used when it comes to infusing gin! All you need is the spirit, the sweets you want to infuse flavour with and patience. Hardboiled sweets are preferred; anything can be used but ingredients like chocolate, toffee and caramel can make the gin look very murky. If you want it to look pleasing we advise using hardboiled sweets. First Felipe combines Bombay Sapphire Gin with Watermelon bonbons in a large resealable bag. He then places it inside a water bath, this speeds up the infusing process. Repeat step 2 & 3 again to mix flavours until you are happy with the taste, this is where the patience comes in. Notes: This process can be sped up by applying heat. If you want to make this at home but are unsure about which flavour to try, we have found a great website for some inspo, click here! Why not pair it with our homemade Strawberry Mille-Feuille Dessert?